In the last decade, I feel the general public has started to lose trust in the health professions, including veterinarians. Bad experiences, combined with corporate motives have damaged the doctor/patient relationship. At High Street Vet, we seek to earn back this trust through transparency, communication and integrity. We will treat your pet like we would our own. You can trust us. Dr. Mowell graduated from the University of Glasgow, School of Veterinary Medicine in 2012. She spent the next five years learning the ropes of clinical medicine and surgery as an associate at Academy Animal Hospital in Jacksonville, NC. It was there she learned to appreciate the benefit of a walk-in practice and the importance of accessible veterinary care. 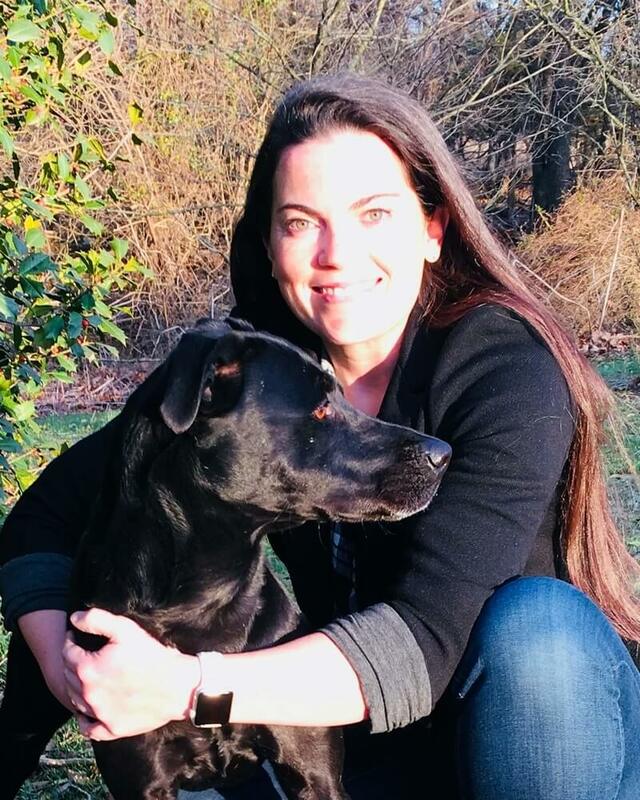 She opened High Street Veterinary Practice in March 2018 and lives in Chestertown with her pup Sadie. Jennifer has 11 years of experience as a vet assistant, and has thorough competency in such skills as animal handling and restraint, blood draw, laboratory and diagnostic procedures, monitoring anesthesia and critical care. 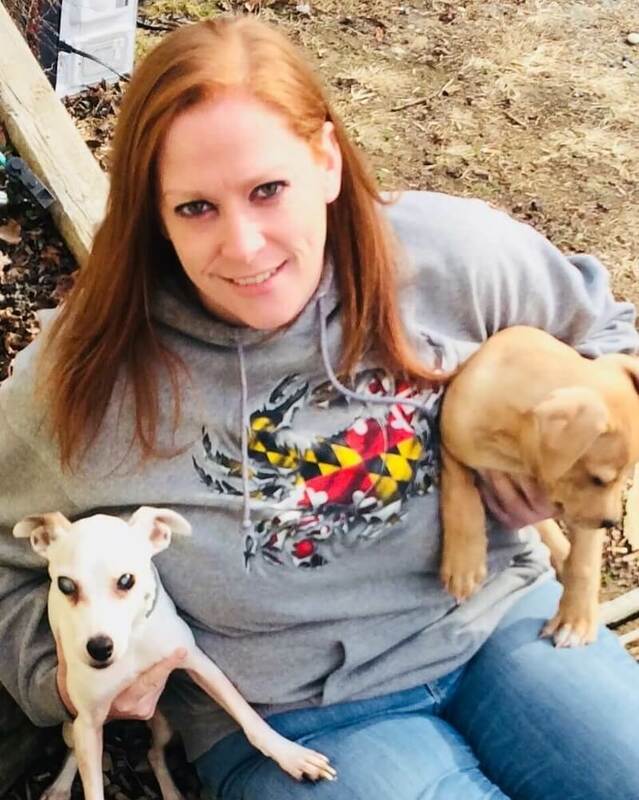 A Kent County native, she shares a home with her son, and two pups, ‘Roux’ and ‘Ralph’. Hannah grew up in Queen Anne’s County and is a recent graduate of the Veterinary Assistant program at Chesapeake College. 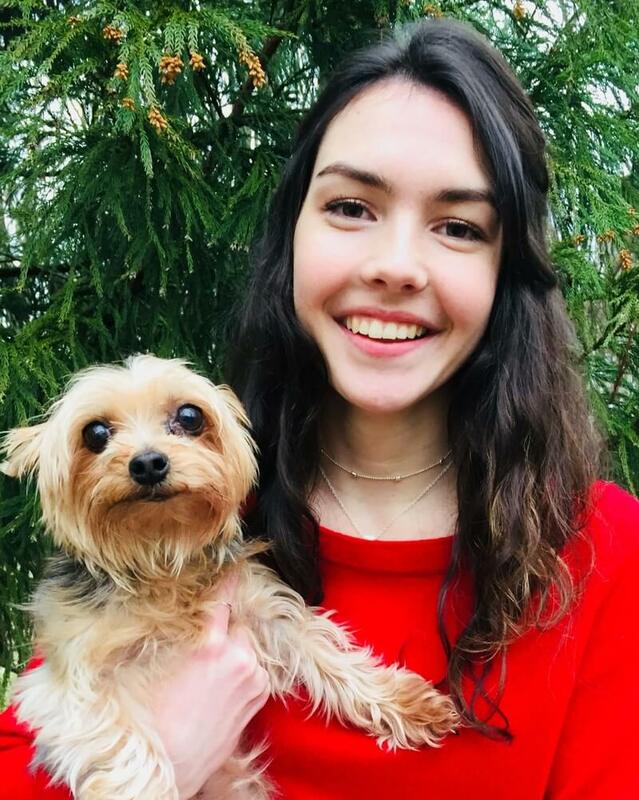 She’s always loved animals, and holds particular interest in the subjects of animal nutrition, animal rights and rehabilitation/therapeutic techniques.